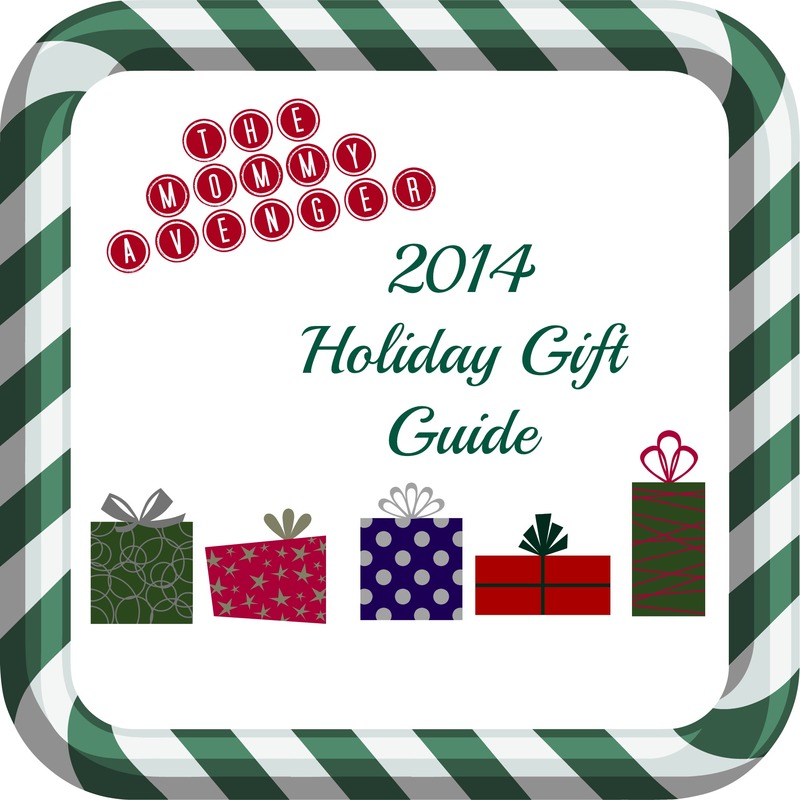 Sonos is the ultimate gift for the holidays. I listen to music everywhere. While I work, while I exercise, while we entertain, and when outside swimming. Our home is always full of music. One of my most favorite possessions happens to be a Sonos Play 1. Small and portable, this speaker unit is very powerful and carries high quality sound wherever you are. Get more than one system (say the living room and kitchen) and you can group them together. This is the best for parties, as you can sync the music and speakers to play the same songs at the same time. Control it through your smart phone using the Sonos app and connect to one of the many options (I like to use Pandora, but there are tons of options to select). Select a playlist and music fills our home for hours at a time. 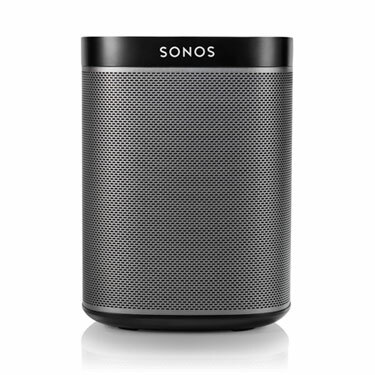 Set up of the Sonos Play 1 is virtually nonexistent. It’s so simple, it is running in no time. If I had to pick one of the things in my home I couldn’t do without, this is near the very top! Simplehuman An organized and smooth running household makes me a happy camper. Never so much so than when I have a house full of guests. I love the sleek look of simplehuman products and count them among my favorite must-have household items. They look nice and fit in with my decor in my kitchen. 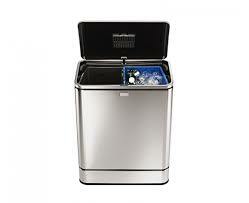 I love the rectangular sensor recycler for my kitchen because it makes cleaning up from dinners and parties a breeze. My hands can be full or covered and all I have to do is wave my arm over the trash can and it will sense it and open up for me! This unit is 48 litres which allows for plenty of trash and even has a recycling component, which is great for party clean up and even every day living. It’s great to keep trash and recycling in separate bins but in the same container. I love the finger-print proof stainless steel, too, especially in a house with kids! It helps keep the trash area looking neat and tidy. Euroflex In prepping for holiday visitors it’s important to have a house that is ready for company. For me that means making sure the floors are vacuumed and clean. I live in a house with lots of active kids, so I need something that will get the job done quickly and efficiently. Since I have two floors, I like to keep something upstairs to quickly take care of any cleaning jobs I need done. I love the Euroflex MonsterVac, a new vacuum that I was introduced to recently. This lightweight (3.5 lbs) vacuum can act as a hand vac or a stick vacuum, with use of a telescoping tube! I love the expanding canister to collect debris, so you don’t have to stop and empty it. It compresses back down to a very compact size for easy storage, too, which is awesome! 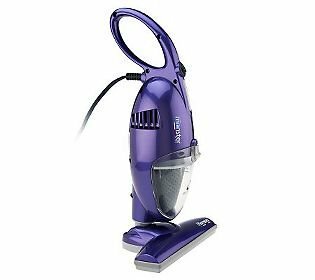 This vacuum has great suction and is surprisingly powerful at a much more appealing price point than other stick vacuums you see on the market.